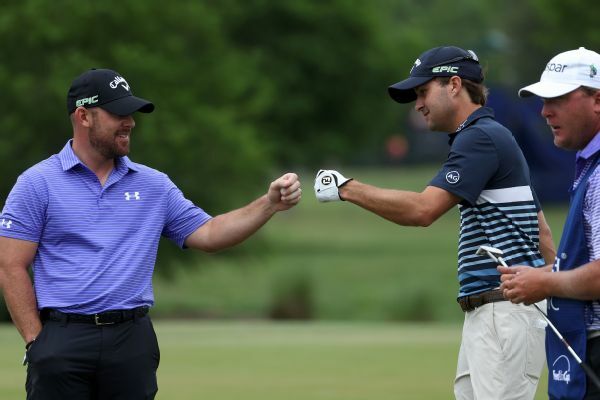 Dustin Johnson ran off three birdies over his last six holes at Glen Oaks Club and finished with a 5-under 65 to trail Russell Henley by one shot after the opening round of The Northern Trust. 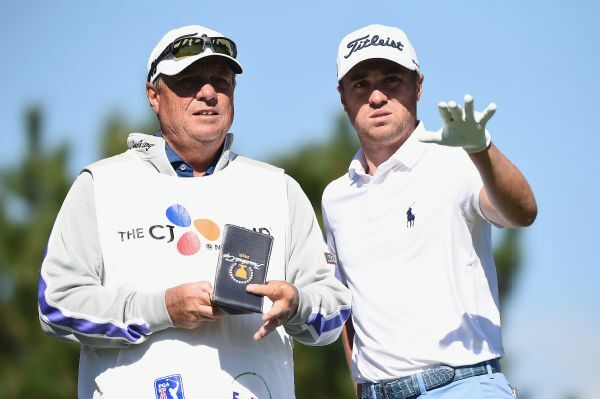 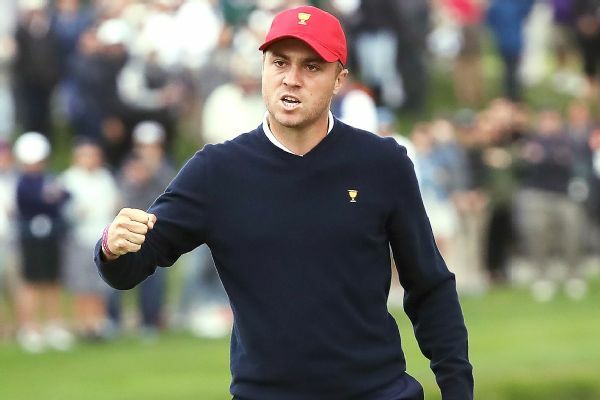 Justin Thomas fired a 2-under-par 70 to share the lead with fellow American Scott Brown after the third round of the CJ Cup on Saturday. 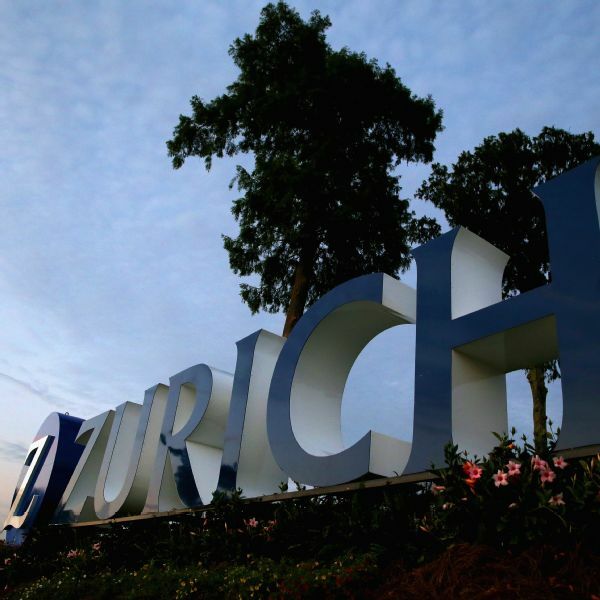 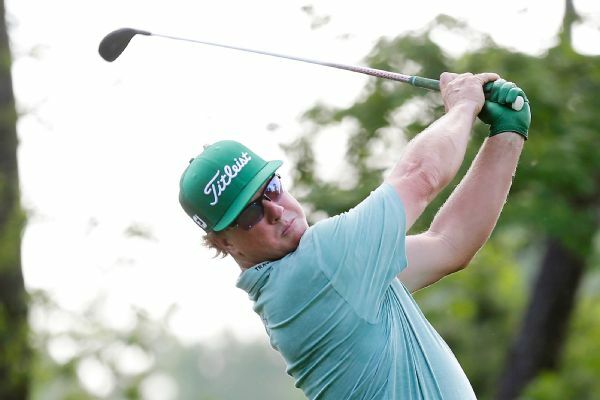 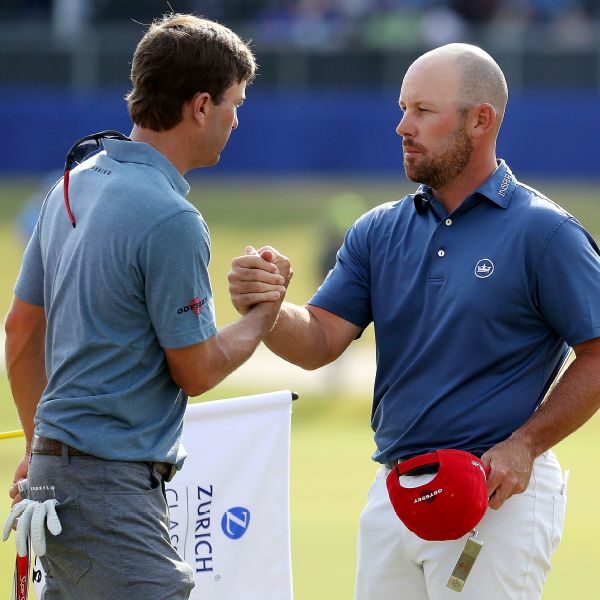 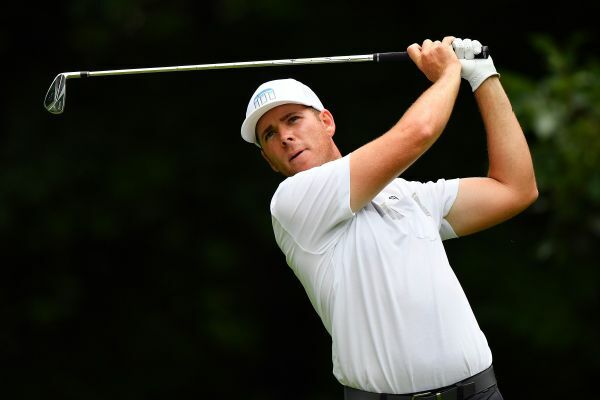 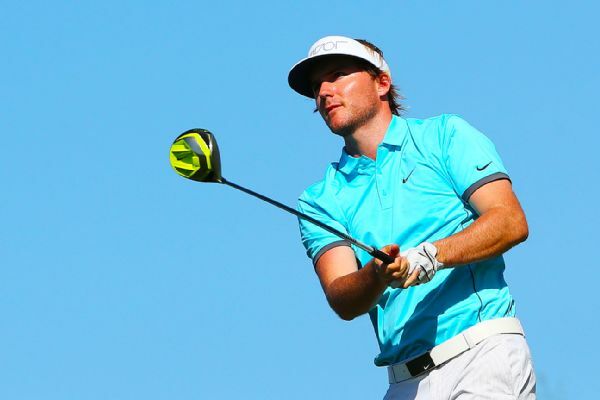 Luke List fired a 5-under 67 on Friday to take a one-stroke lead after the second round of the CJ Cup, the first U.S. PGA Tour regular-season event in South Korea. 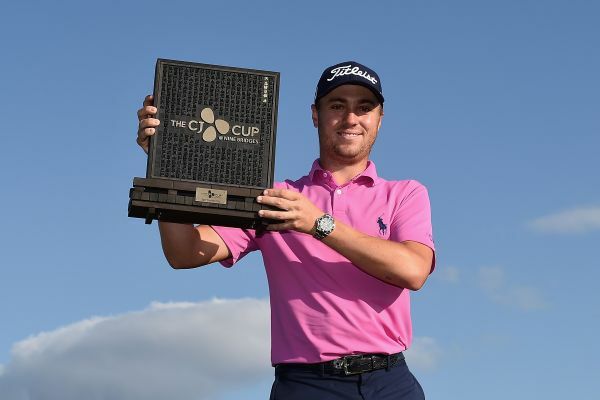 Justin Thomas captured his fifth PGA Tour title of 2017, winning the CJ Cup on the second playoff hole over Marc Leishman. 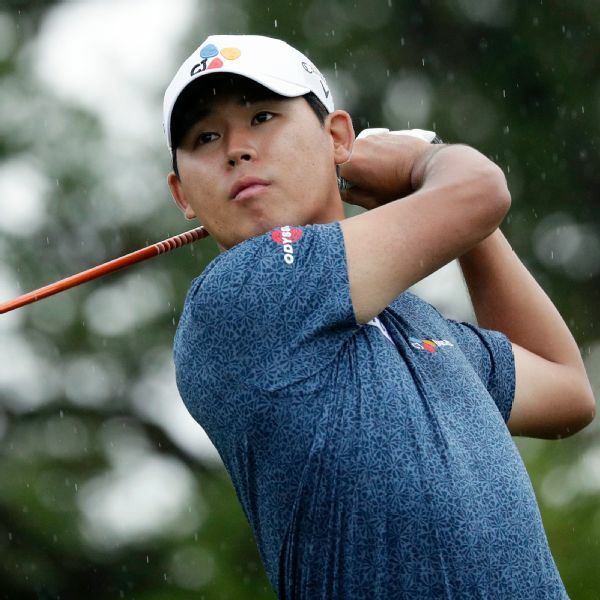 Si Woo Kim narrowly missed a second hole-in-one on consecutive days and saw his four-shot lead trimmed to one over Monday qualifier Corey Conners after Saturday's third round of the Valero Texas Open.